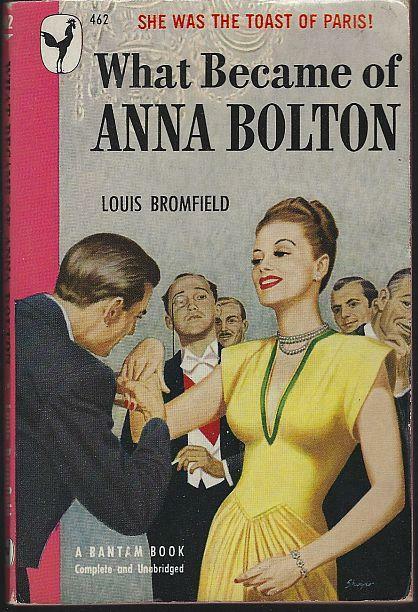 What Became of Anna Bolton by Louis Bromfield. New York. Bantam. 1948. Paperback. Good. Edgewear. Bantam 462. 180 pages. Items Similar To "What Became of Anna Bolton by Louis Bromfield 1948 Vintage Bantam..."